Tomorrow will mark the 100th anniversary of the birth of American composer and lyricist Frank Loesser. 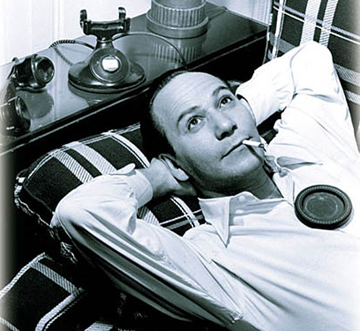 Loesser was born on June 29, 1910, in New York City and died in 1969. He wrote or co-wrote some of our most singable songs—“On a Slow Boat to China,” “Heart and Soul,” “Luck Be a Lady Tonight,” “Two Sleepy People,” “Praise the Lord and Pass the Ammunition,” and about 700 others. I’ve read a fair amount about Loesser, but I feel as though I don’t really know him. In books he comes across as contradictory. 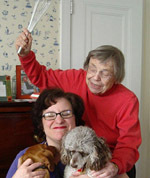 He rejected his family’s love of classical music yet longed to write an American opera. He was moody and quick to anger yet nurturing of his peers. He worked far too many hours yet loved parties. The man I can’t quite find in print comes across in his music as brilliant, playful, and intuitive. He knew how to structure a musical number so that it was easy to sing yet constantly surprising. And he knew how to reveal character through song. She can hear CHURCH bells CHIME. A person can develop la grippe…. I look forward to learning more about Loesser tomorrow evening as I remain glued to the TV (well, actually, I’ll probably save some of the material for later viewing via TiVo) watching Turner Classic Movies’ salute to Loesser. The lineup will include How to Succeed in Business without Really Trying (1967; star Robert Morse will co-host the TCM evening! ), the 2006 documentary Heart & Soul: The Music of Frank Loesser, and several other films. I couldn’t dream of emulating La Bette’s perfect diction. On the other hand, I can of course sing rings around her. 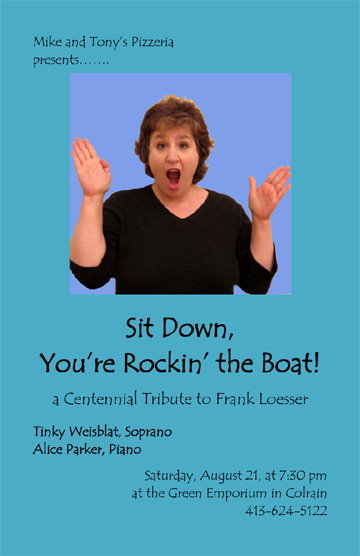 I’ll also learn about Loesser as I rehearse for—you guessed it—MY OWN LOESSER CENTENNIAL TRIBUTE WITH ALICE PARKER! 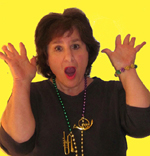 Alice and I are still planning the program so if readers have a favorite Loesser song they should suggest it now! 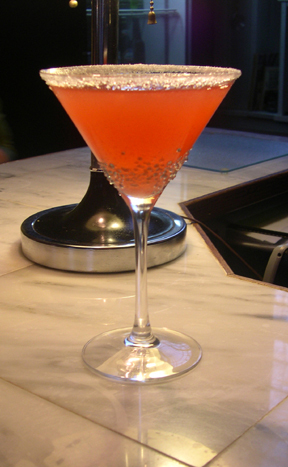 Meanwhile, in tribute to tomorrow’s anniversary here is a special seasonal cocktail. It’s appropriate for two reasons. 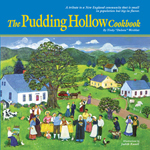 First, it was invented by my friend Michael Collins, the chef at the Green Emporium. Second, I MUST have something to hold in my hand when Donald Freeman and I perform “Baby, It’s Cold Outside,” another song that shows off Loesser’s way of turning conversation into song. 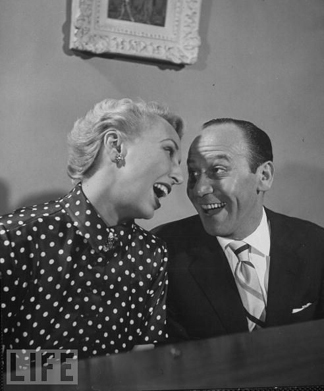 “Baby” is one of Loesser’s famous overlapping songs, in which characters (in this case “The Wolf” and “The Mouse”) sing complementary music and lyrics over each other. We got invited to all the best parties for years on the basis of “Baby.” It was our ticket to caviar and truffles. Parties were built around our being the closing act. Eventually, Loesser sold the song to MGM to be sung by Esther Williams and Ricardo Montalban in the 1948 film Neptune’s Daughter. Let’s all raise our glasses to an American original! Chef Michael Collins informs me that he was inspired to create this cocktail by my late neighbor Florette, who made a mean rhubarb tea. I have tried it three ways—with rum (as described below) at his restaurant, with a little Grand Marnier at home when I couldn’t find rum, and in “virgin” form with a little pink lemonade for my young friend Audrey. I like it all three ways. Bring the water to a boil. Add the sugar and stir. When the sugar has dissolved add the fruit. Reduce the heat to very low and simmer, uncovered, for 20 minutes, until the fruit breaks down. Toward the end of this process add the grenadine if you are using it. Allow the mixture to cool. Remove the half lime (DO NOT FORGET THIS STEP! ), and place the liquid in a blender in batches. Blend it; then strain it, first through a strainer (don’t try to push the fuzz down through the holes) and then through cheesecloth. Place it in a jar and keep it refrigerated until it is needed. To make a cocktail (or two): Place the rum in a cocktail shaker, and add ice. Pour in the cup of cocktail base. Shake. Pour a little lime juice around the rim of 1 large or 2 small glass(es), and dip it/them in sugar so that the sugar coats the rim(s). Strain the drink into the glass(es). The drink recipe serves 1 to 2. The base makes about 6 cups. 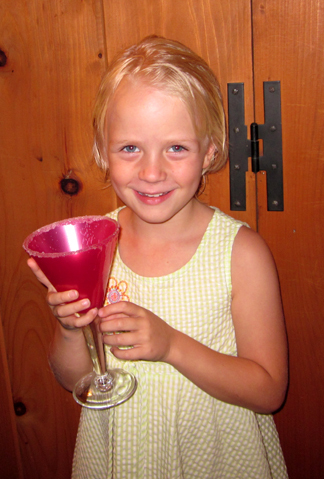 Audrey drank this cocktail with pink lemonade instead of rum.